Low vision is a loss of eyesight that makes everyday tasks such as reading, writing, watching TV, driving a car or recognizing faces, difficult to accomplish. Therefore, when vision cannot be improved with regular eyeglasses, medicine or surgery, people with low vision need help learning how to make the most of their remaining sight and keep their independence. Low vision can be caused from eye diseases such as macular degeneration, glaucoma, diabetic retinopathy and retinitis pigmentosa. Other sources include eye injuries, cancer of the eye, albinism or a brain injury. 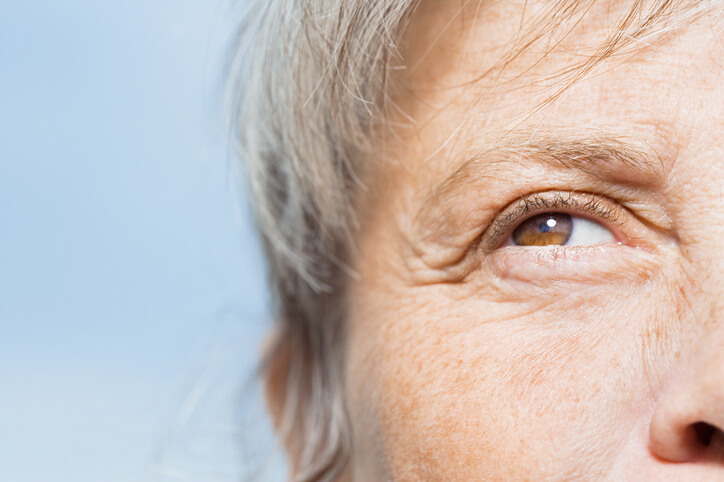 Normal aging of the eye does not lead to low vision; therefore, it is important to have regular medical eye exams by an ophthalmologist to diagnose eye diseases, treat those that can be helped, and start the process of vision rehabilitation for people with low vision. At South Georgia/ North Florida Eye Partners, we host a Low Vision Clinic to assist those in our community with vision problems at little to no cost. Our goal is to help patients maximize their remaining vision and maintain an independent quality of life through access to numerous tools, techniques and resources including low vision aids and low vision rehabilitation services. Making things brighter through improving lighting, reducing glare and increasing contrast. Making things bigger by sitting closer to the TV or purchasing low vision magnifiers. Using large-print checks, playing cards, crosswords, TV remotes and books are also recommended. Using electronic books, e-readers or audio books instead of printed books. Talking watches, clocks, calculators, glucometers and computers are also helpful. Organizing your home and labeling things clearly. If you have questions concerning low vision assessment, access to low vision aids or low vision rehabilitation, contact us to set up a consultation today. This entry was posted on Monday, October 15th, 2018 at 8:57 pm	and is filed under News. You can follow any responses to this entry through the RSS 2.0 feed. Both comments and pings are currently closed.